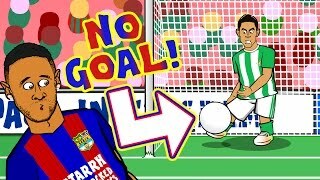 NO GOAL! 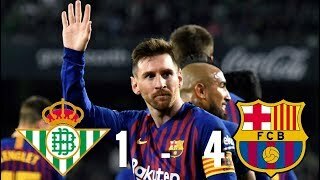 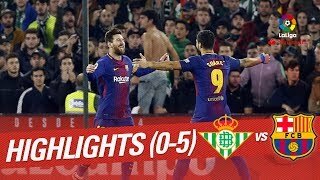 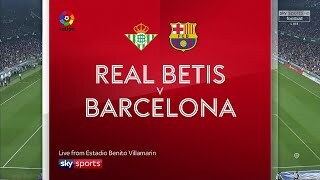 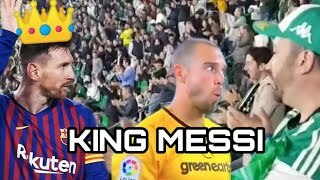 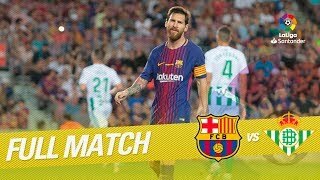 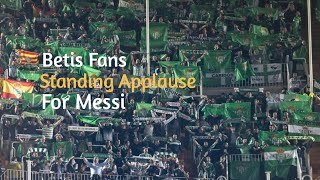 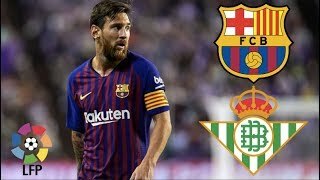 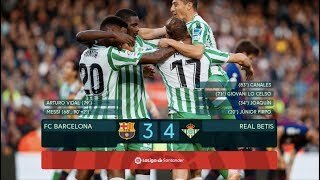 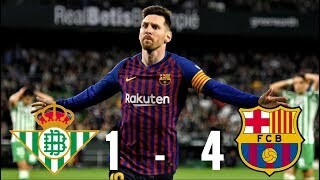 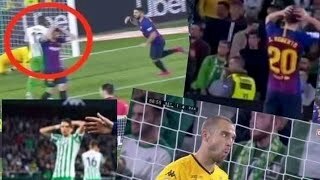 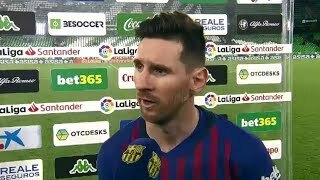 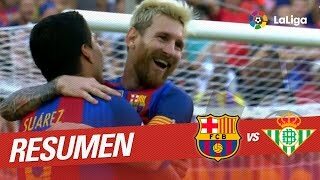 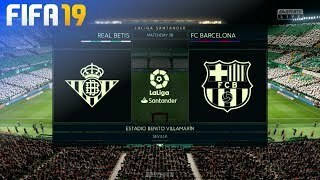 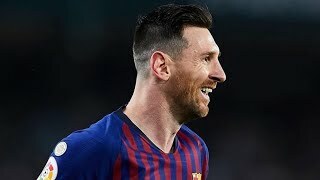 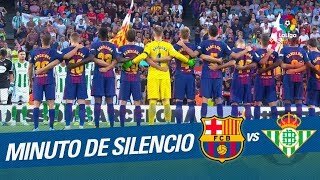 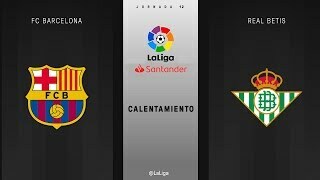 Real Betis vs Barcelona - did the ball cross the line? 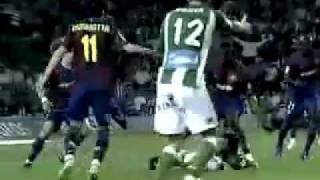 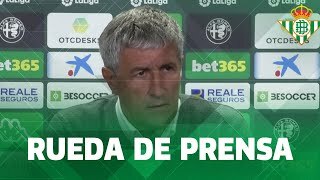 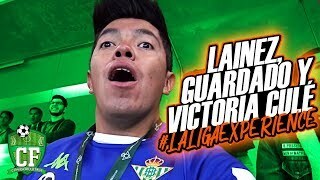 LA LIGA CONSPIRACY?! 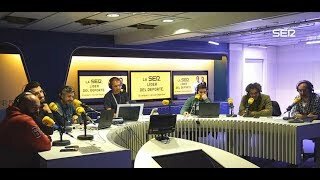 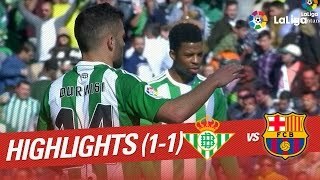 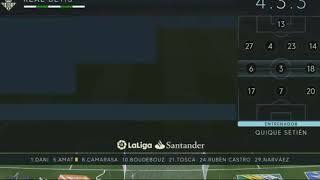 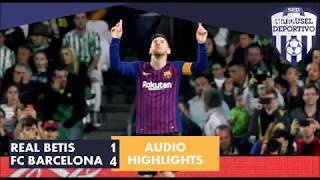 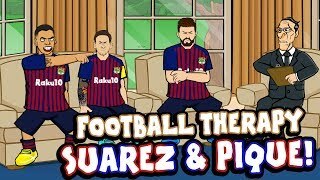 ⏱️Suarez & Pique -FOOTBALL THERAPY!⏱️ Barcelona 3-4 Real Betis +Sterling's Step-Overs, Pogba +more!